ARAHFEST 2017 is still loading and in Liu time to the great heritage celebration, Mr Veer teamed up with some of his fascinating and fast-rising but talented artists to serve us the best tune to grace Aramoko-Ekiti in a very delicious lyrical expressions. 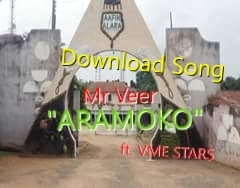 The lyrical expressions which is dubbed as simply “Aramoko” by Veer Music Entertainment Stars Which features Beat production and chorus from Mr Veer, Rap by Fresh and other two artistes. Initially, I thought this is going to be an expression of Aramoko’s anthem but, Mr Veer made this as a whooping surprise which even worth to be your ringing tone. According to Mr Veer and his team, ROME was not built in a day…. 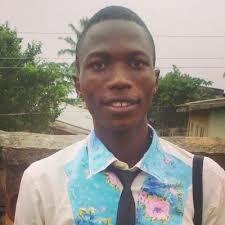 Aramoko-Ekiti will soon be a well developed and expanded city as long as we are in unity!